Having Problems With Your Door Lock? Door Locks Too many times the lock on your car, your home or your business malfunctions for one reason or another and when that occurs it can leave locked out and stranded, or unable to secure your building and protect your family, your employees, your possessions or your products. 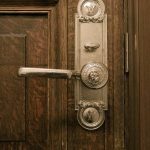 While you call an unfamiliar locksmith to help resolve your lock and key problems, it is always safer and wiser to call someone you know and trust and we here at Highgate Door Repair and Installation have licensed locksmiths on staff that can help you deal with a variety of lock and key problems. Locks are mechanical devises and as such they have parts that can wear out causing the locks to malfunction. 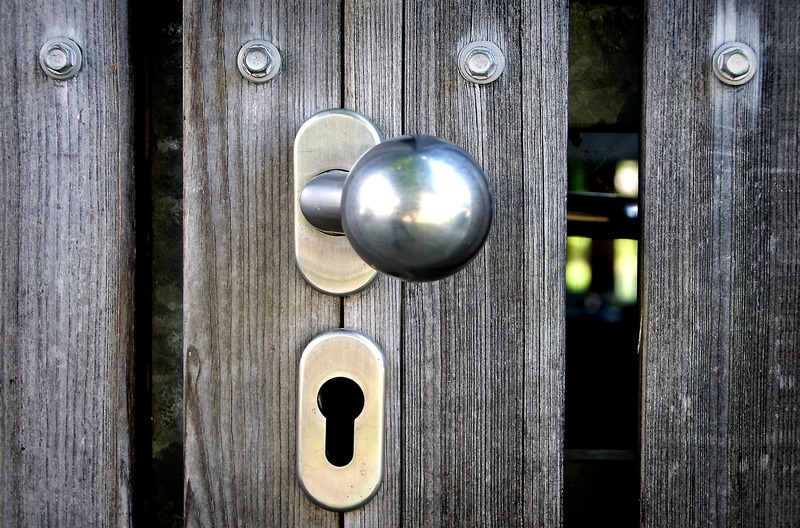 When ever a lock on your home or business malfunctions you will need to get to repaired immediately to protect your home, business, family, employees, and property. 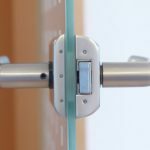 Here at Highgate Door Repair and Installation we know all about doors and the locks that keep intruders from entering your home or building. If your door lock malfunctions and you are need in repairs then give us a call and we will be more than happy to repair that lock for you regardless of what kind of lock it will be. When it comes to lock installation we can are experienced and trained at installing all different types of locks. For those of you who want to improve the security of your home we can install a variety of security locks from deadbolts, to smart locks, to a variety of different types of security locks for your home, your business, your gate, or your garage. 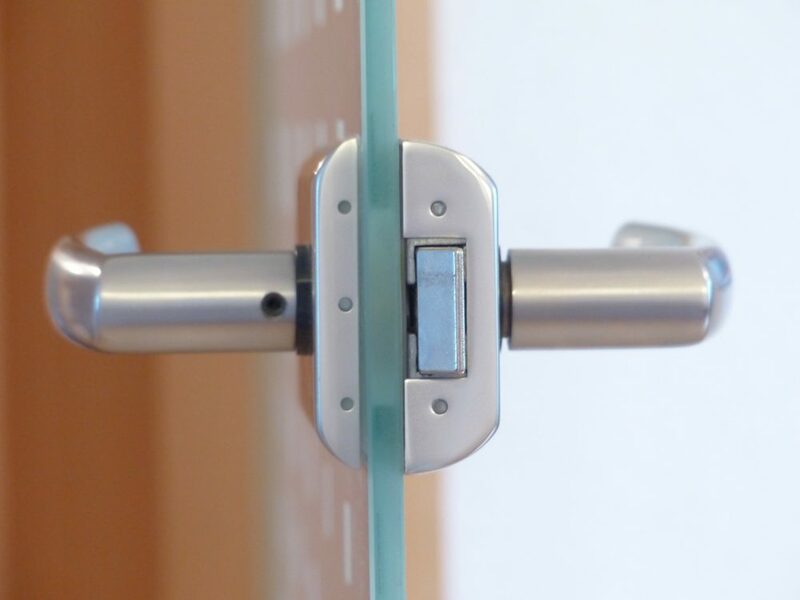 We can even install these locks when we repair or install a new door at your home or business saving you money because we can do both jobs at one and the same time. Sometimes, the problem is not with your locks, but with your memory. Every year hundreds of people end up locking themselves out of their homes, cars, and business and need help to gain entrance into their vehicle, business or home. We here at Highgate Door Repair and Installation can help you get into your car, business or home by providing you with complete lock out services including making copies of your lost keys. Should you keys be stolen we can also replace your locks and make copies of your keys so that you have extras to keep on hand. We can also provide lock services for closets, safes, security gates and any door that you happen to get locked of. 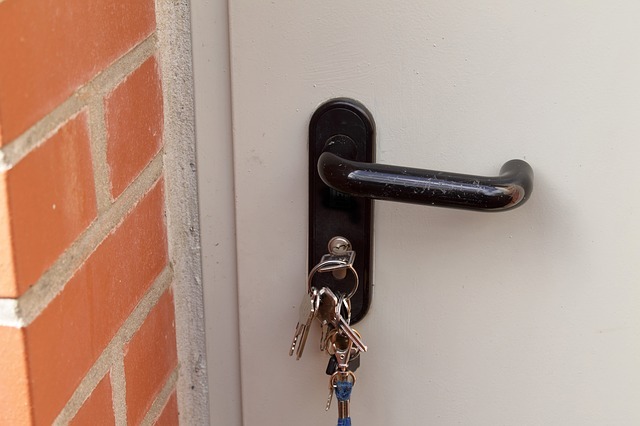 If you lose your key or lock yourself out of your home you will need to show us ID before we can let you in, to ensure that the property you want to gain entrance too belongs to you. Keys like everything are subject to wear and tear and there are times when you go to unlock a door and the key breaks off in the lock. When this happens you should never try to extract the key on your own as you may damage the lock itself causing you worse problems and more costly repairs. Our professional technicians here at Highgate Door Repair and Installation we can remove that broken key from your door lock with causing any further damage to the lock. 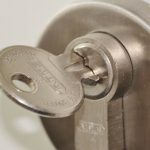 We will then inspect the lock to ensure that there is no damage and if there is we can repair the lock as well as extract the key and make another key to fit the existing or new lock for your door. People tend to lose their keys more often than one would suspect. When your keys are lost it puts your home or business jeopardy. You need to act fast to protect your property, your family, or your employees. While you can simply have that the lost key replaced it makes more sense to have a the entire lock replaced to ensure that no one finds your keys and uses them to gain access into your business or home. While this may seem unlikely, there have been cases where lost keys have turned out to be stolen and the keys later used by crooks who then use the keys to rob your home or business. 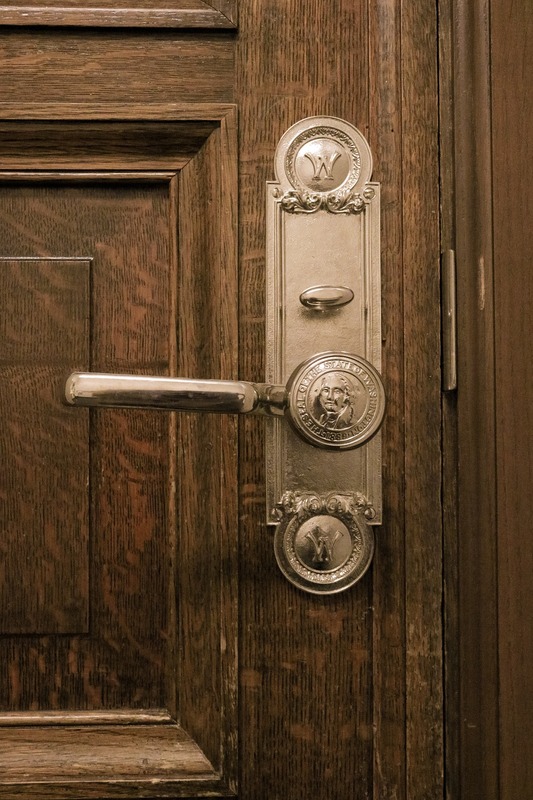 It is always better to be safe than sorry in cases of lost or stolen keys or door-locks and we at Highgate Door Repair and Installation will provide you with the emergency services you need to take care of the problem quickly and effectively. 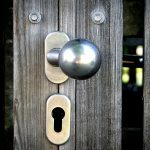 Of course we are simply a locksmith we are full service door repair and installation company that works hard to ensure our customers are satisfied, which is why guarantee our work for a full 90 days and only provide you with the best services available when it comes to door installation, door repair, or any problem with you lock and key. Just give us a call at 1-212-860-5477 and we will be happy to be of assistance to you.